Daily parking is available in in Rotunda Car Park off Ward Avenue. (From time to time the Rotunda car park may closed if a large event is taking place within the House.) Daily and period parking is available in the Northwood House Car Park off Park Road. Our officers patrol the car parks regularly and if a valid permit or ticket is not on display you will be issued with a parking charge notice and will be liable to the usual enforcement measures under the terms and conditions of our car park signage. The ticket machine next to the steps to the Park takes cash payment for parking by the hour for visitors and dog walkers. The entrance to Northwood House Car Park is from Park Road. Daily and weekly parking can be purchased from the machine in using cash or credit card. Coach parking is also available by special arrangement. Call the office on 01983 293642. Permits run for whole calendar months from the start date you request. To book online – click here to access the booking form. We will process your application within 2-3 working days and send the permit by post to your home address. If you want the permit to start on the day you book please let us know so details can be passed to the car park officers. 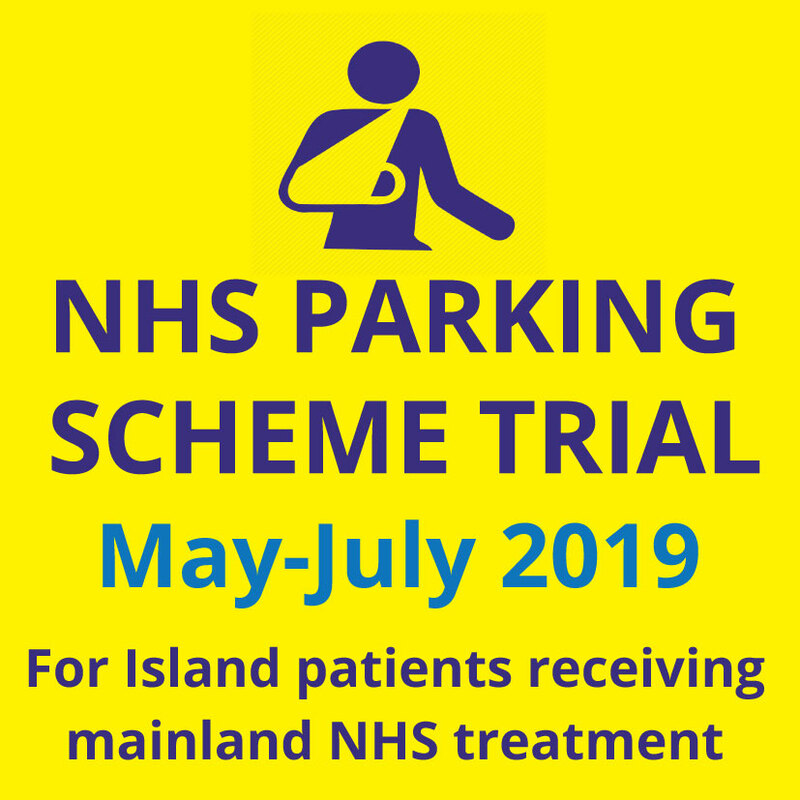 Northwood House Charitable Trust is delighted to announce that we are offering up to four free daily parking spaces for patients who need to travel on a regular or ad-hoc basis to the mainland for NHS treatment or appointments between 1st May 2019 and 31 July 2019 and who need to park in our Park Road Car Park. The three month trial period will be followed by a full analysis of the scheme, after which it will be decided if the scheme will be implemented for a longer period. This is great news for some patients travelling to the mainland for one -off NHS hospital appointments or those commuting over daily for on-going treatment. The scheme will be administered by Cowes Town Council, on behalf of Northwood House Charitable Trust. Patients who want to take advantage of the scheme must apply to Cowes Town Council in advance by calling the Town Council’s office on 01983 209022 or visiting during office hours: 9.30am – 12Noon, Monday to Friday. Permits will only be issued upon receipt of proof of appointment and must collected prior to the date of use from the Town Council’s Office, Northwood House, Ward Avenue, Cowes, PO31 8AZ. Only four spaces are available and unfortunately there is no guarantee that the scheme won’t be over-subscribed on a regular basis, so we apologise in advance if we are unable to offer parking to all those who apply. Alternatively, Red Funnel Ferries also have two free car parking spaces adjacent to West Cowes Red Funnel terminal available for patients to use. Please phone Red Funnel on 084 4844 9988 for more information.